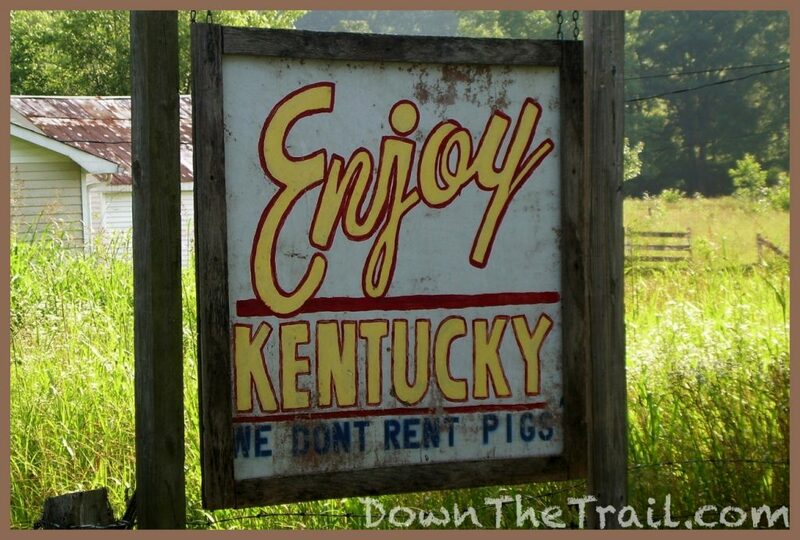 I found my way out of Louisville easily enough this morning – south into the heart of Kentucky, and back on The TransAmerica Trail. I took a more direct route out of the city than I took north a couple days ago, saving myself some extra mileage. I rode right by a Six Flags Great Adventure and the Louisville Airport where it was neat to see the planes come and go. 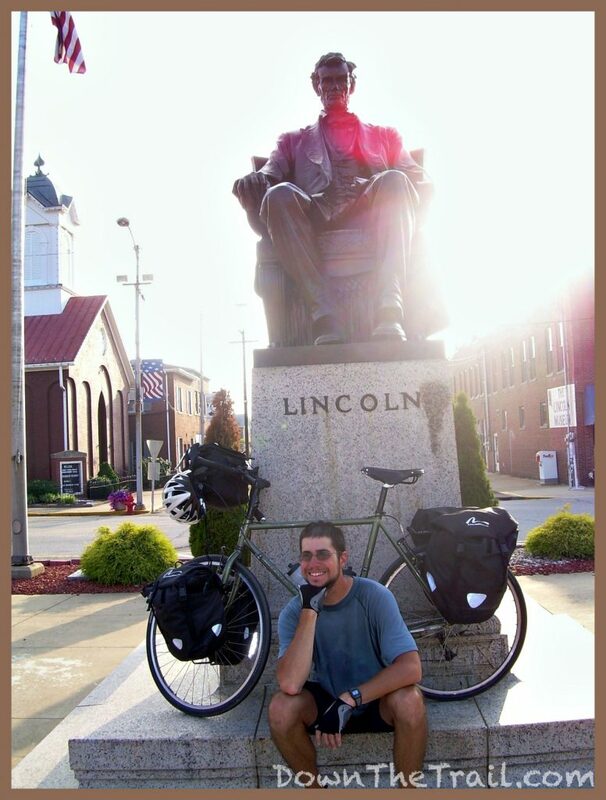 I picked up The TransAmerica Trail again in Bardstown, and it seems as though I’m in the midst of Abraham Lincoln country. The other day I was at the his homestead, and tonight I’m near his birthplace. Now that’s fine, but it’s not all. Today I also passed Abe Lincoln’s boyhood home, Abe Lincoln’s first school, and the Abe Lincoln Museum. They have a statue of him in town tonight, here in Hodgenville. At least three people made comments to me about the heat today. “Isn’t it hot out there riding? A little hot to be pedaling that bicycle today!” etc. This was ironic because I thought that today actually felt cooler than the last few days. 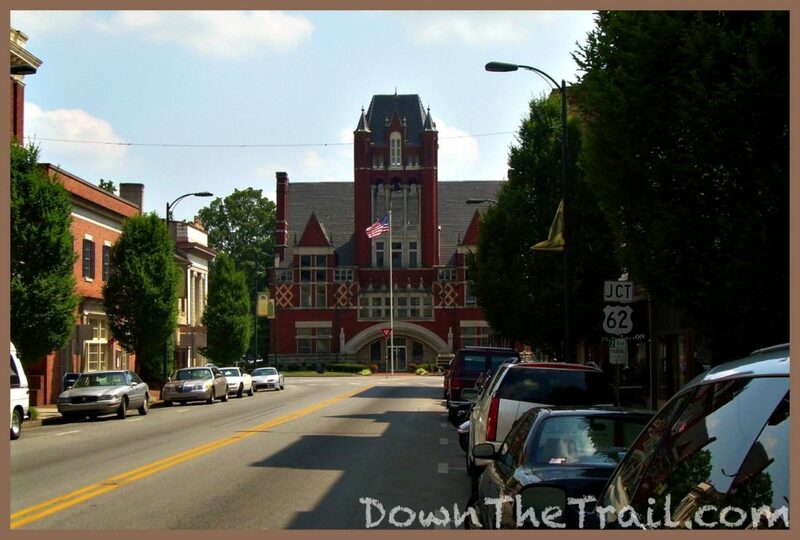 Tonight I arrived in Hodgenville around 7:30, and checked in with the police to camp in the county park. The one officer was really friendly, telling me all about how he’d like to do this ride… but his wife won’t go with him, he can’t find anybody else to accompany him, his son is in college, and so on. “I’d be out there with ya, if I didn’t have these two jobs!” he said. The sky darkened all of a sudden and I felt the air pressure drop. So I cut the conversation short, thinking I’d better head toward shelter. 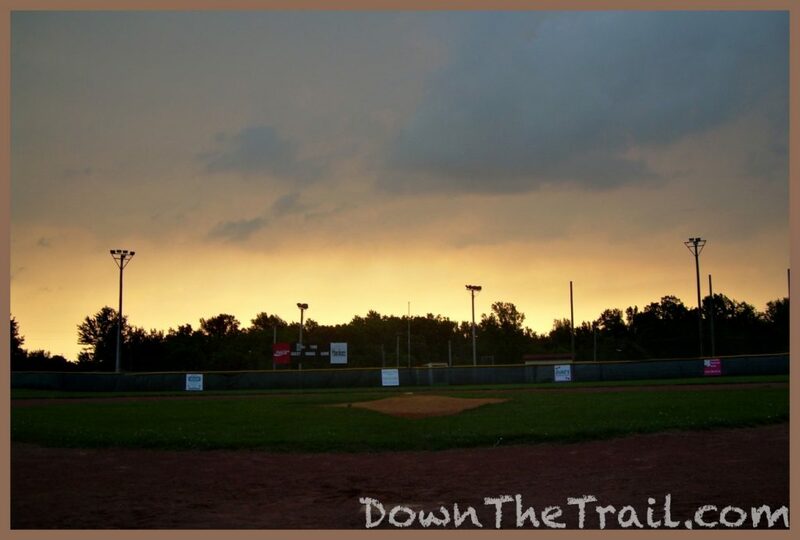 I set up my bed in the dugout of a baseball field, cooked my dinner of spaghetti and tuna, and watched a mild thunderstorm come through. 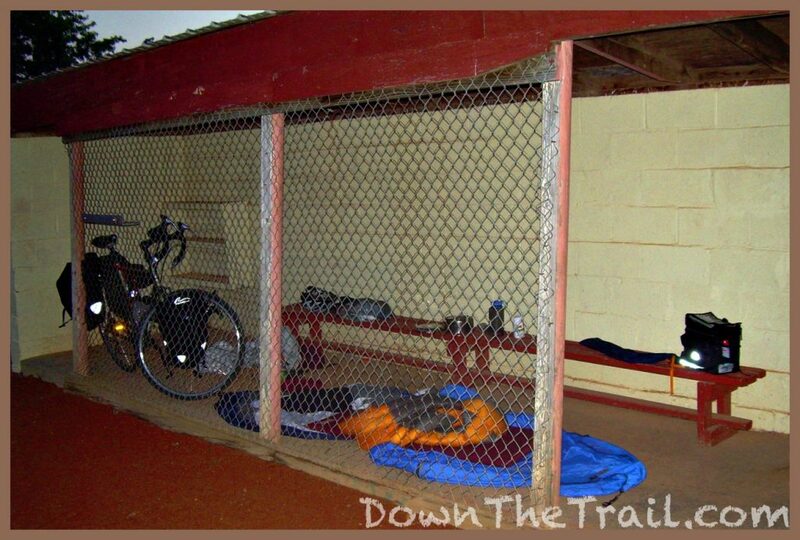 I was excited to be sleeping in the dugout for the night, but then the mosquitoes started eating me alive. There’s nothing I hate quite like mosquitoes, especially when I’m trying to sleep. The high buzzing sound when they’re near my ears triggers Vietnam-esqe Appalachian Trail flashbacks. So I set up my tent on the grass by third base. The skies are clear. Life is good.